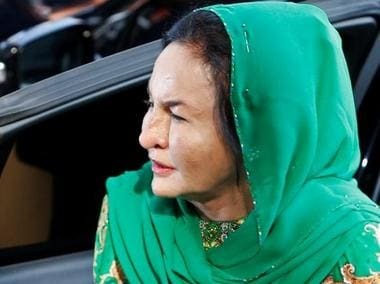 Wednesday was the third occasion on which Rosmah had been questioned, but the first time she had been arrested, since her husband's coalition was dramatically ousted from office after six decades in power. Najib is expected to be charged in court Thursday afternoon after being detained a day earlier by anti-corruption investigators. 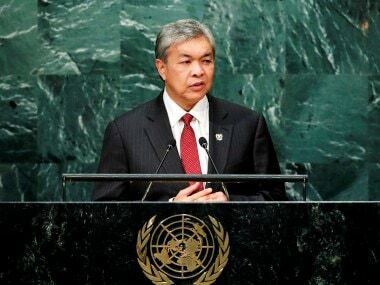 He has already been hit with seven charges over state fund 1MDB since unexpectedly losing power in May, but observers said the latest accusations against him are the most serious yet. 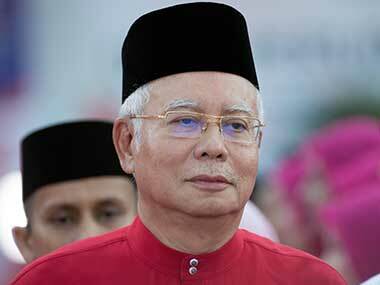 The agency said Najib was detained at its office and will be taken to court on Thursday to face the charges. Najib was earlier charged with multiple counts of criminal breach of trust, corruption and money laundering over the scandal at the 1MDB state fund. He has pleaded not guilty. 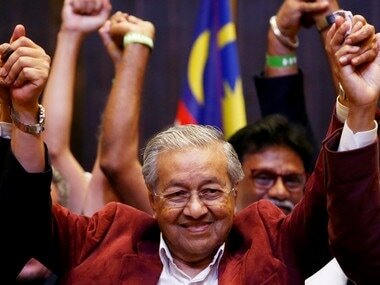 China’s economic and political footprint in Malaysia has been growing over the years. 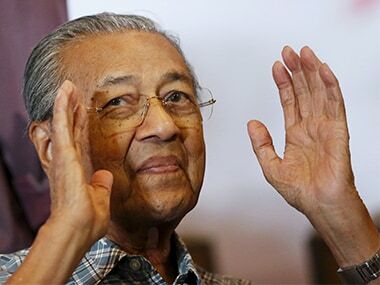 Malaysia's prime minister Mahathir Mohamad said on Monday he will seek to cancel multibillion-dollar Chinese-backed infrastructure projects that were signed by his predecessor as his government works to dig itself out of debt. These are in addition to the charges that Najib Razak faced after he was first arrested — three for criminal breach of trust and one for abuse of power. 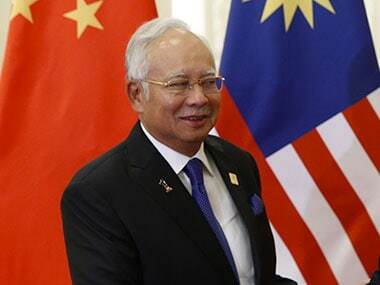 Malaysia's ex-leader Najib Razak may face further questioning by the country's anti-corruption agency and will be hit with more criminal charges, official media reported.